In person, or by phone. These are very powerful forms of healing. 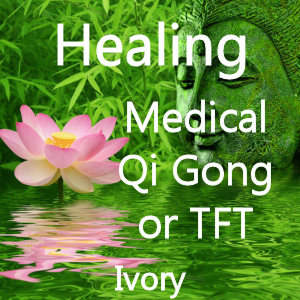 Since 1997 I have been a Qi Gong energy healing practitioner. 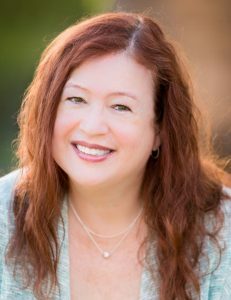 These energy healing sessions work to correct energetic imbalances in your life force, or bio-field by the gentle touch of a few fingers on particular points. The chakras are cleared and energized to help this vital system and to promote chakra balancing. The acupuncture meridians, chakras and other subtle channels are infused with light and energy to energize and transform the whole energy system. Sessions can affect all areas of your being: mental, physical, emotional, and spiritual. Traditional Chinese Medicine teaches when the energy in the body is flowing properly then good health and well-being is the result. I focus on spiritual healing that helps the mind and body come into energetic balance so the innate healing power of the mind and body can heal itself. I am but a conduit for the energy and believe that each person does their own healing and is their own healer. You will be fully dressed at all times. Aromatherapy is included at no additional charge. You will find this to be a relaxing experience. Following your energy healing session, you will need to rest for an hour or so after you leave, and drink a lot of water through the rest of the day. Please plan for this. TFT is the origin of meridian tapping therapy that uses nature’s healing system to balance the body’s energy system. Most often, I use the TFT flow for PTSD. Using a series of tapping, physical movements, and vocalizations, you disconnect emotional ties to painful memories or experiences. This method is quick, painless, and has a high success rate. You will not need to speak about your painful memories. After the session, you will remember what happened in your past, but will no longer feel emotional pain when you think of it. It will be like you read a book, or saw a movie about it. Thought Field Therapy can be done in as little as 20 minutes. It can be done in person, or by Skype/Facetime.